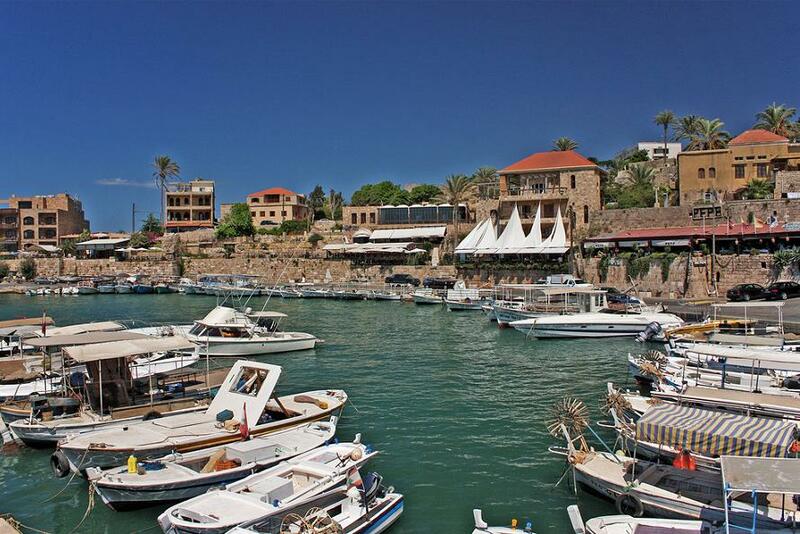 SO you want to visit Beirut right ? 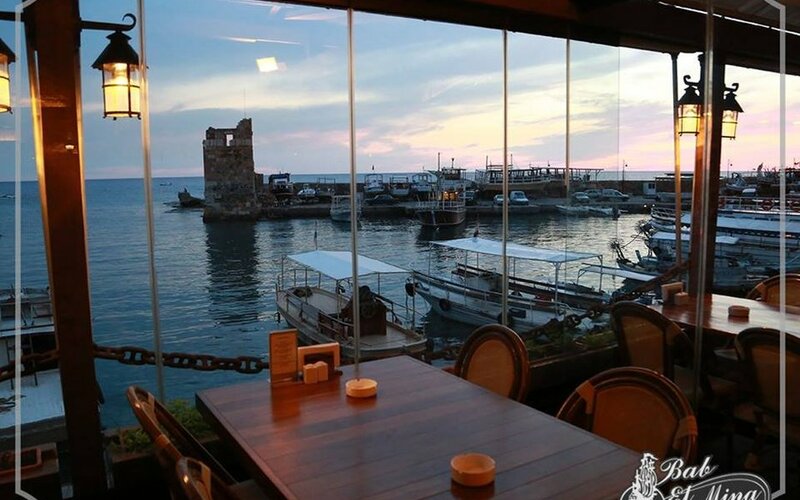 You've come to the right place for the best Beirut and Lebanon experience possible. 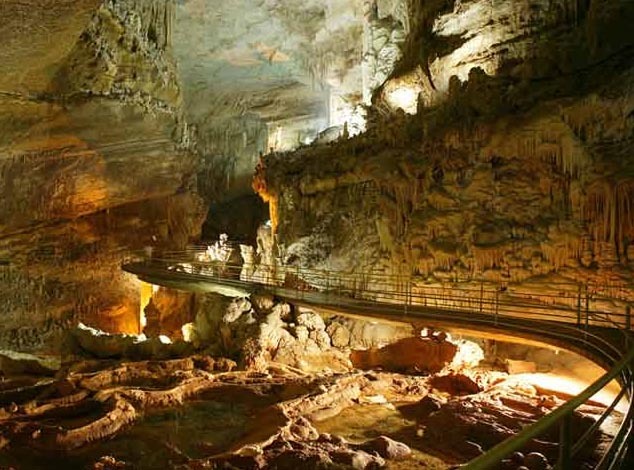 Below are 3 recommended tours to give visitors a taste of our Lebanese wild and each is offered as a Five or Four star package. Any of these packages can be tailor made and customised, simply find the one that most serves you and add notes to the form when you book it. 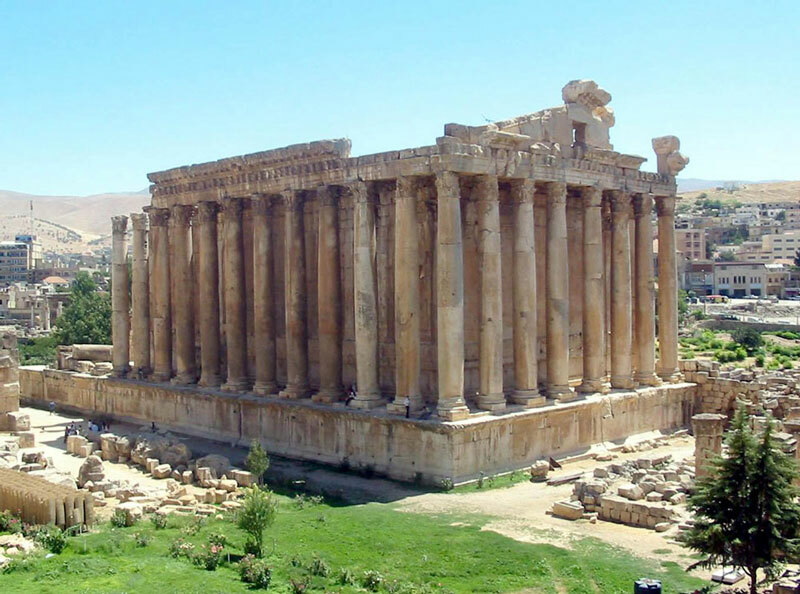 Secrets of Beirut is happy to present a number of package holidays with leading hotels in Beirut and Lebanon. 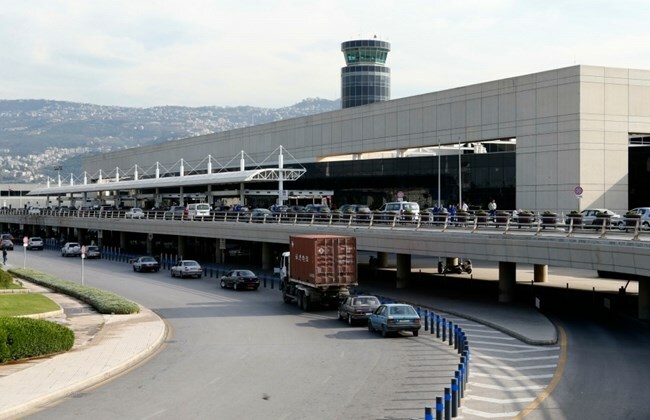 Meet and Assist at Rafic Hariri International Airport and check in at the hotel. 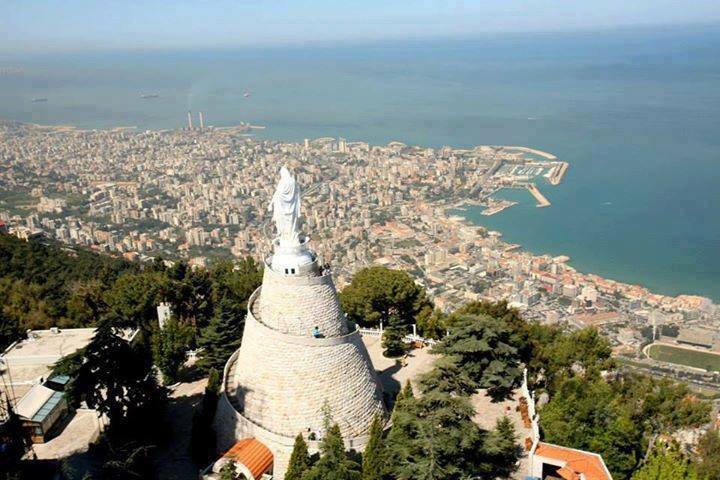 Continue from Harissa to have lunch at Maamelteine/ Jounieh – Chez Sami Restaurant – 15 mins/ 9 km. 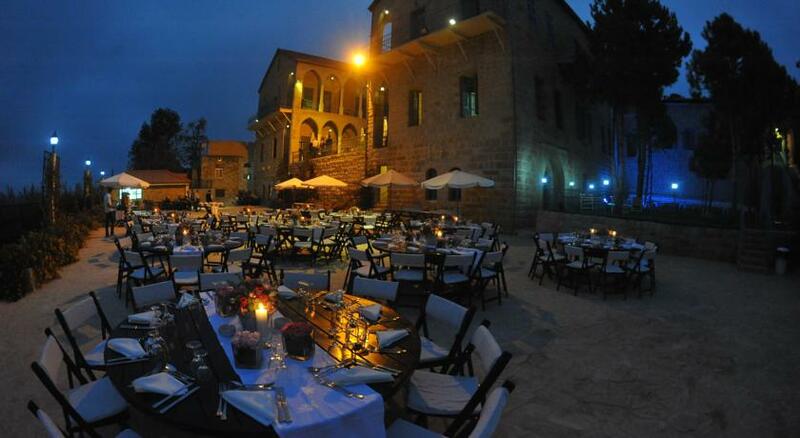 Drive from Beirut to Byblos; Entrance to the Castle – 60 mins/39 km. 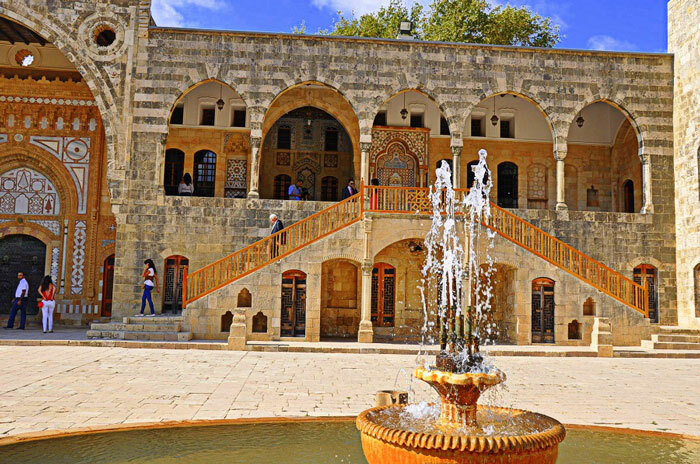 Drive from Beirut to Chouf Deir Al Qamar – 50 mins/ 42 km. 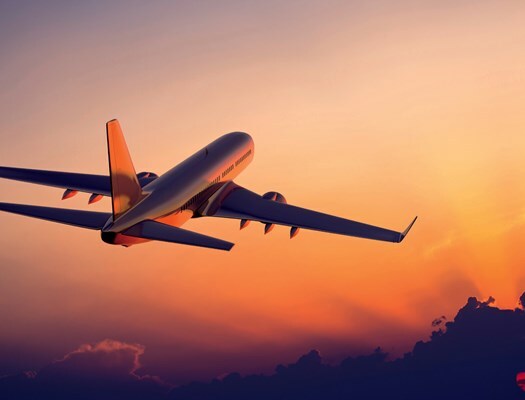 Check out and transferred to the Airport for your flight back home. 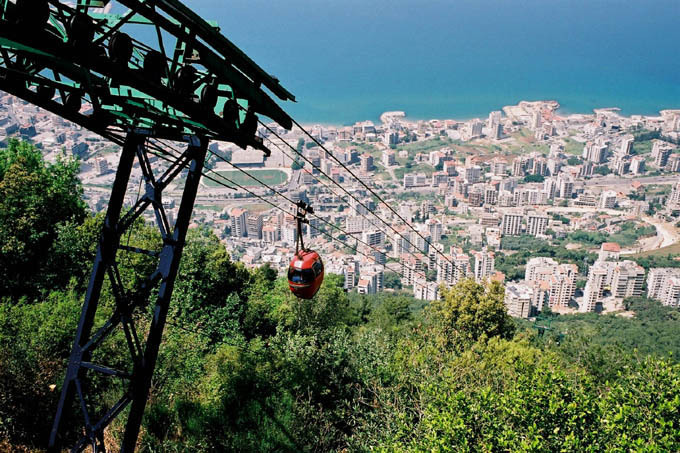 Drive From Jeita to Harissa – 30 mins/ 20 km. Here are some facts about the Teleferique: The cable is 1,570 m long with an altitude of 530 m and the one-way trip takes 9 minutes. Check in at Mir Amin Palace. Drive to Chouf Deir Al Qamar. Visit to Château Florentine Winery (In addition to the red, white and rosé wines, we offer wise consumers the white and green nectars of the Lebanese mountains: an arak of excellent quality and an extra virgin olive oil with unique properties). 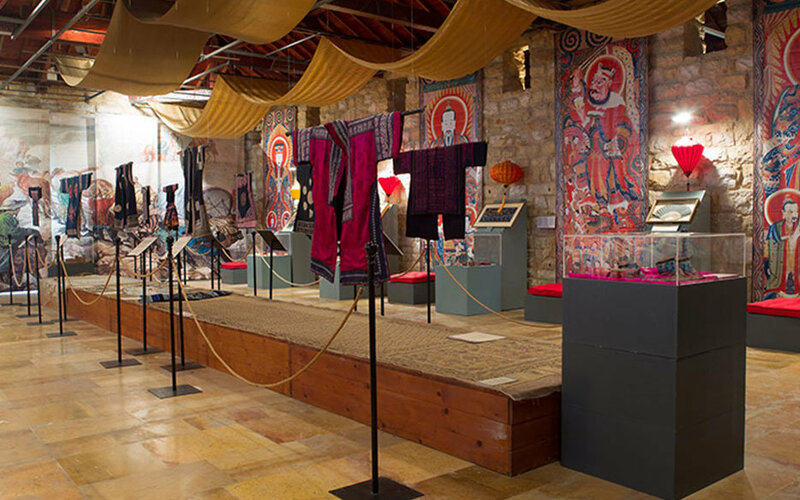 Pick up at 11 am to visit Silk Museum in Aley. Lunch at Al Sultan Restaurant. Enjoy the rest of your day free for shopping at Aley Souk. Check in at Cherry Blossom Hotel. 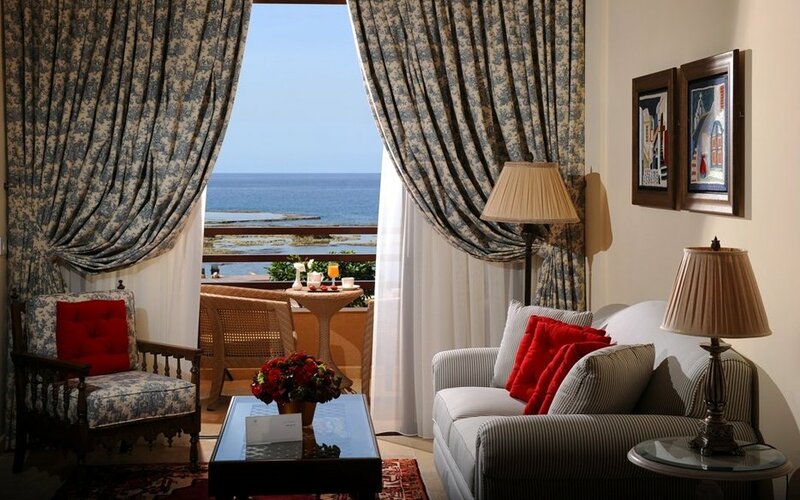 Check in at Byblos Sur Mer Hotel. 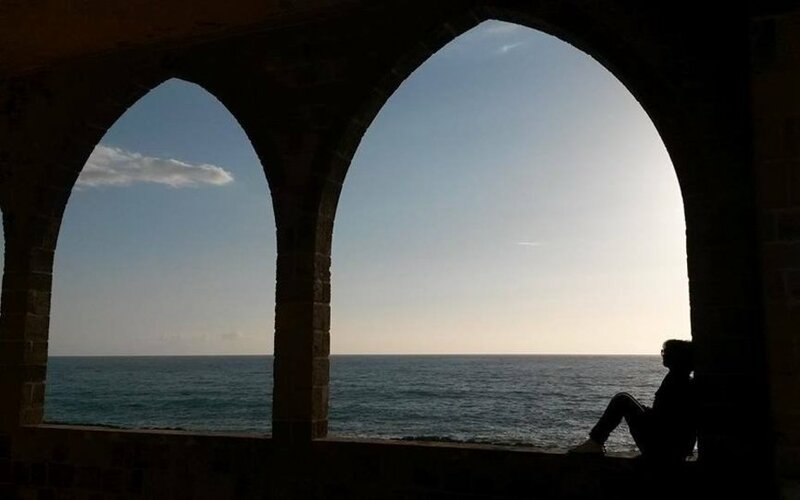 Pick up at 11 am to visit Phoenician wall in Batroun 20mins/ 19 km. Visit Nicolas Audi a la maison d'Ixir Winery. 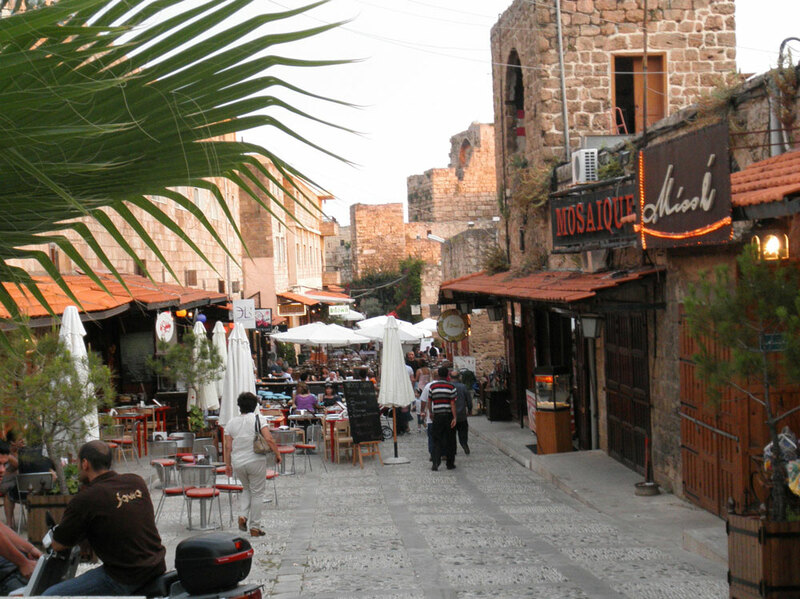 Enjoy shopping and eating in Byblos old souks. 5 Star Packages use new model luxury vehicles such as Mercedes and accommodations are in 5 star hotels. 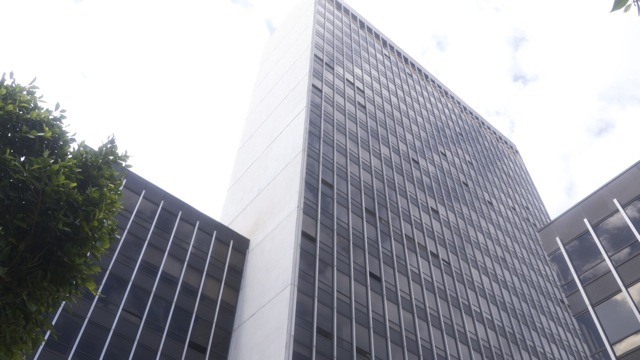 4 Star Packages use economy low emissions vehicles such as Mitsubishi and accommodations are in 4 star hotels. Packages are inclusive of some lunches, dinners and outings but not all. Please check itinerary for specific amenities and specify changes required during your booking in case quotation must be amended. 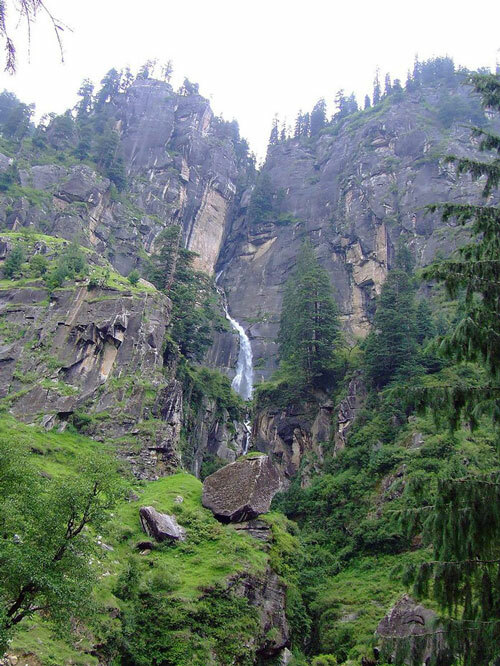 Meals not included in itinerary are to be paid by the guest.